Ever since I started freelancing full time, people have asked how I’ve been able to handle the instability of being self-employed. For the most part, being a freelancer isn’t much more stressful. I get to set my own hours, work from home and not go outside when it’s cold. But it also means that I have to finish my work before I can get paid. Before, I used to get paid for one week of work I’d already done and one week I hadn’t. This can be a huge issue for freelancers who have clients who pay on publication or who are slow in processing invoices. One of the easiest ways that I avoid worrying about money is by spending less than I earn. Sounds simple right? If you earn more than you need, then you can cover all your bills easily. Even if you have a slow month, you won’t have to dip into savings to pay the rent. I save 10% of my income every month and if there’s still money left over, I put that in a separate fund. If you try to earn only as much as you need to pay your bills, you’ll always be worried about running out. By giving yourself a cushion, you’ll be saving money and decreasing your stress levels. Before my husband and I started freelancing full-time, we saved up six month’s worth of expenses. Most people should have at least three month’s worth. 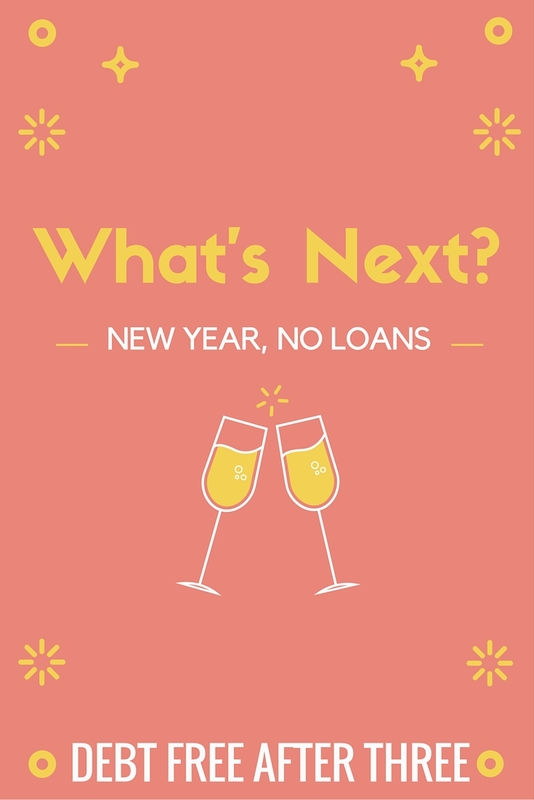 If you’re paying off debt, $1,000 is generally accepted. When you’re self-employed, it’s good to have more money set aside for surprises. My emergency fund keeps me from worrying if the freelancing well might dry up. When we buy a house, we’ll set aside a year’s worth of expenses. 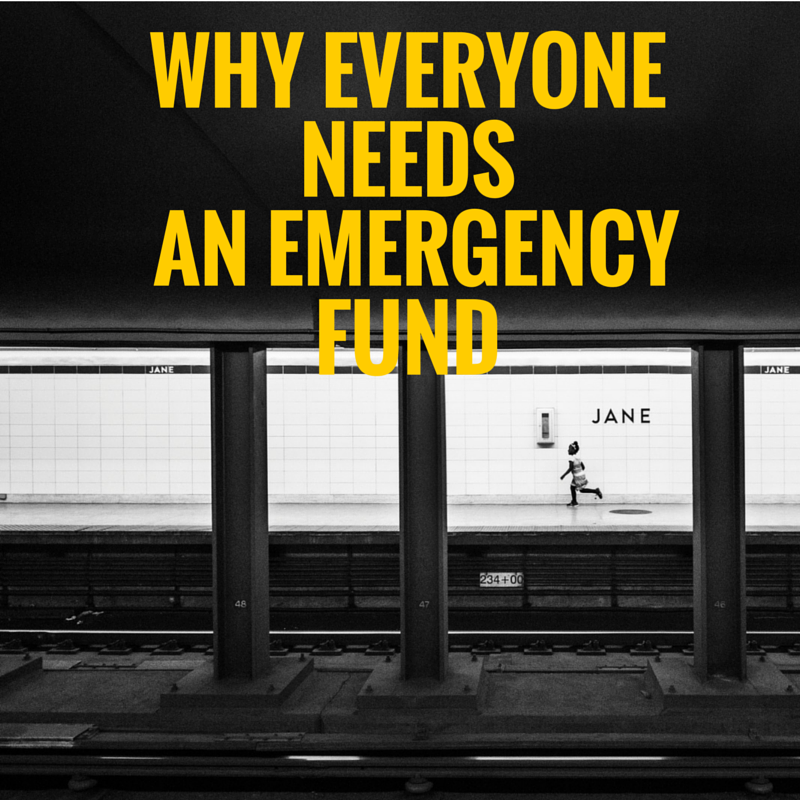 Saving up for an emergency fund can take a while, but it’s worth the wait. The more risk you expose yourself to, the more you need to do to mitigate it. 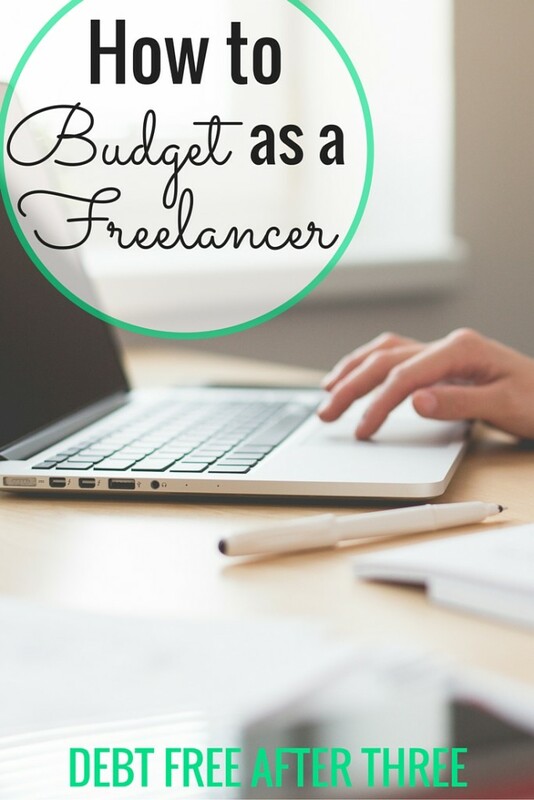 This is one of the most important strategies I use to budget on a freelancer’s income. When you’re getting paid for work you’ve already done, it only makes sense to spend money you already have. For example, in December I’ll base my budget off how much I invoiced for November. That way I’m not counting on money in December that I haven’t earned yet. 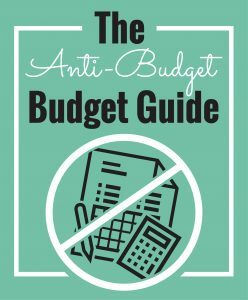 The budget system You Need a Budget also recommends this, even if you’re working a traditional job. It offers even more security on top of budgeting carefully and having an emergency fund. One of the most important ways I increase our cash flow is by always reaching out to businesses. Even though it would be easy to get comfortable, I’m always trying to find more companies that I can work for. You never know when one of your mainstay clients might switch to in-house employees instead of freelancers. By always working on getting new business, you position yourself against the threat of getting fired. You have to change your mindset when you start freelancing. There’s a lot more responsibility when it comes to what you earn and how much. If I take a sick day, that’s a day where I didn’t earn anything. If I misbudget our finances, it’s on me. But this lifestyle also allows more flexibility. We can take longer trips home and work during the pockets of time we find. We can go hiking and skiing on the weekdays when there are fewer people around. We can work on increasing our efficiency so we can work fewer hours. It’s not an easier journey, but it is a more rewarding one. If you’re also self-employed, tell me how you budget your finances in the comments below! 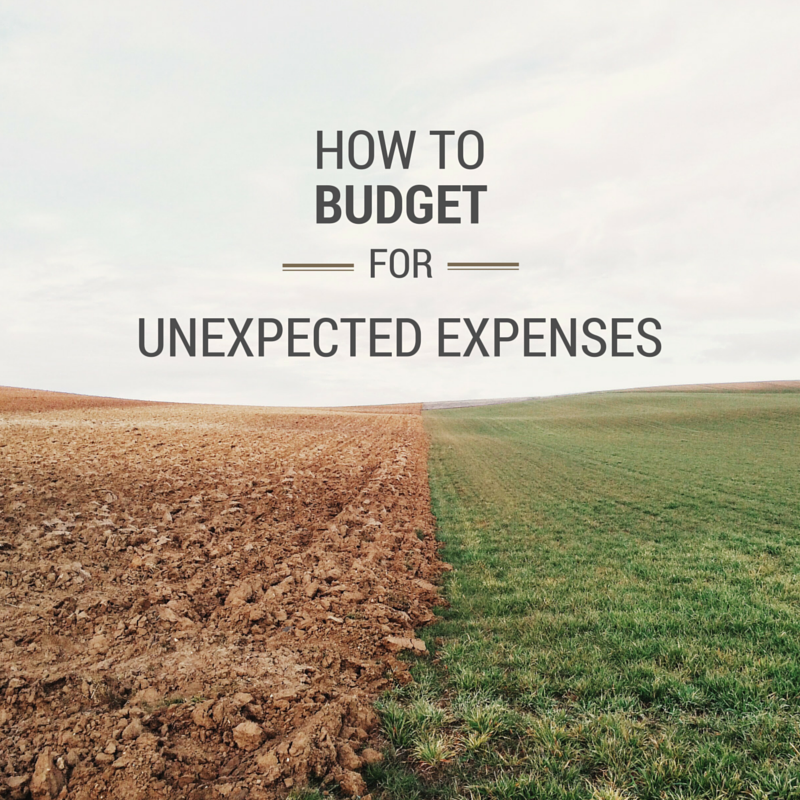 How to Budget for Unexpected Expenses Why you need an emergency fund How You Can Balance Saving with Paying Off Debt What’s next? “You never know when one of your mainstay clients might switch to in-house employees instead of freelancers.” <- This is a really important one to realize. It doesn't matter how great, talented, or reliable of a freelancer you might be, business decisions will always come first, and if you're not prepared for it, it can really hit you in the gut. I can't even express how grateful I am for my emergency fund, especially as someone who's self-employed. Just knowing that it's there, even if I don't have to access it, is a huge burden off my shoulders when one client does drop off. Another good tip to remember is if one client does shift to in-house is to not get bitter and instead just ask them for a referral to fill the space. You never know what could come of that. Great tips, Chelsea! I’ve only recently decided to start asking clients for referrals. I think many assume that you already have a full plate when you don’t. 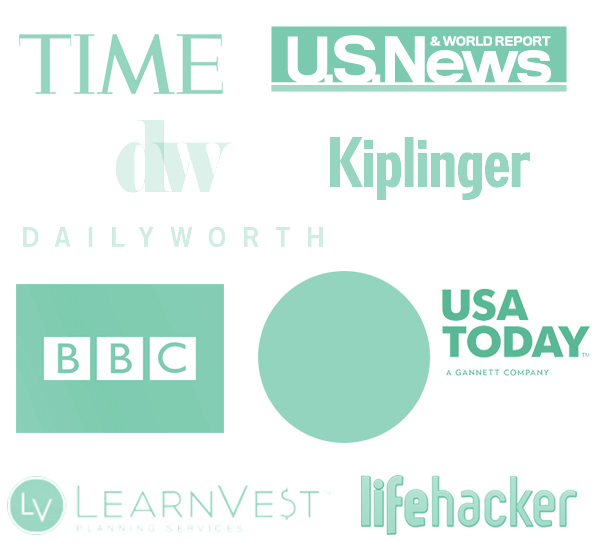 I think many freelancers still struggle with rejection, losing clients, etc. and it’s important to know it’s all part of the game. Thanks for reading! Last year was a HUGE learning curve in terms on learning how to budget on self-employment income. I am approaching this year much differently and asking myself the following question every day: what three things did I do today to grow my business and bring in money?